Spring-loaded sleeve retracts for easy connection of hoses and other components. 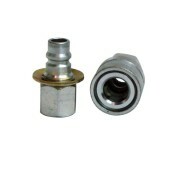 1/2″NPT Female. Working Pressure up to 10,000 psi (700 bar). 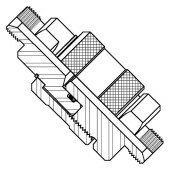 Spring-loaded sleeve retracts for easy connection of hoses and other components. 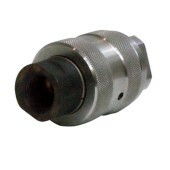 3/8″NPT Female. Working Pressure up to 10,000 psi (700 bar). Easy, hand-tight connection of hoses and other components. 1″NPT Female. Working pressure up to 15,000 psi (1000 bar). Easy, hand-tight connection of hoses and other components. 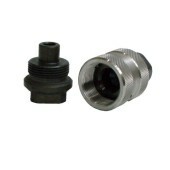 1/2″NPT Female. Working pressure up to 15,000 psi (1000 bar). Easy, hand-tight connection of hoses and other components. 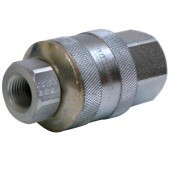 3/4″NPT Female. Working pressure up to 15,000 psi (1000 bar). Easy, hand-tight connection of hoses and other components. 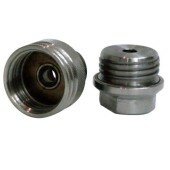 3/8″NPT Female. Working pressure up to 15,000 psi (1000 bar). Hand-tight connection of hoses and other components with a garter spring lock to prevent accidental loosening. 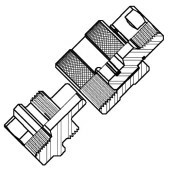 1″NPT Female. Working pressure up to 15,000 psi (1000 bar). Hand-tight connection of hoses and other components with a garter spring lock to prevent accidental loosening. 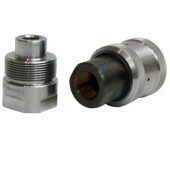 1/2″NPT Female. Working pressure up to 15,000 psi (1000 bar). Hand-tight connection of hoses and other components with a garter spring lock to prevent accidental loosening. 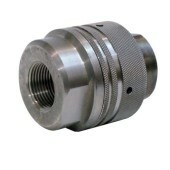 3/4″NPT Female. Working pressure up to 15,000 psi (1000 bar).